Maui is a fun family vacation destination, filled with child-friendly beaches, a diverse choice of activities and a welcoming atmosphere. Once you are done swimming, snorkeling, stand up paddleboarding and sunbathing on one of the beaches near your hotel, try these unique attractions, activities and eateries. The Maui Ocean Center is the largest tropical aquarium in the Western Hemisphere, and a tropical oasis for a variety of fish, mammals and sea creatures that can only be found in Hawaii. The aquarium and science center has been built to replicate the surrounding natural ecosystem, with extensive ocean exhibits, outdoor touch pools, interpretive displays and a 240-degree view acrylic tunnel. Home to more than 60 excellent displays boasting a wide range of fish and sea life, as well as the largest collection of live corals in the nation, the center aims to promote education and understanding of Hawaii’s delicate marine environment and the animals that inhabit it. 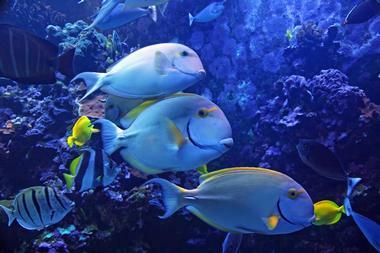 The Maui Ocean Center is one of the best things to do in Maui with kids of all ages. What better way to cool off and keep the kids happy than an Ululani’s Hawaiian Shave Ice treat. 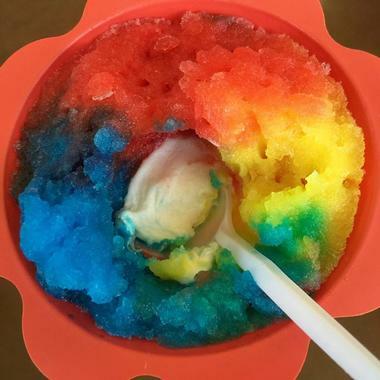 The winner of numerous awards for their exotic flavors, and well known for their finely shaved ice, as well as warm and friendly Aloha spirit, Ululani’s Hawaiian Shave Ice is not to be missed. Six branches in various locations across Maui offer a range of unusual and unique flavors, including Tamarind, Pickled Mango, Root Beer and Tiger’s Blood, as well as a range of combination of flavors such as Haleakala (Coconut and Leche topped with sweetened condensed milk and cream), No Ka Oi (Coconut, Mango, Liliko’i) and Coconut Lovers, including Coconut, Tiger’s Blood, Pina Colada. As the name suggests, the Maui Chocolate Tour is all about chocolate and one not to be missed if you are a chocolate lover. Master Chocolatier Melanie Boudar and her assistant Sinead Byrne run the tours, which offer a fascinating look at this much-loved sweet treat - where it comes from and how it is made, as well as plenty of opportunity for tastings along the way. 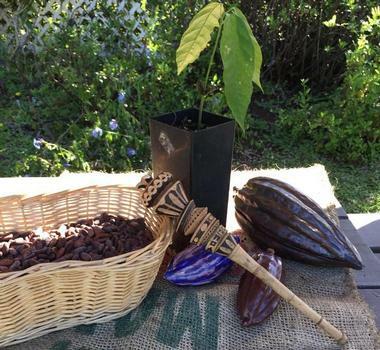 This hands-on, educational tour looks at how cacao trees are harvested, fermented and dried to create the distinct flavor of chocolate. Roast and hand grind cacao to make an ancient Aztec drink before tasting a range of chocolates and comparing them to locally made chocolates. Tours are held every Tuesday, Thursday and Sunday - reservations need to be made in advance. 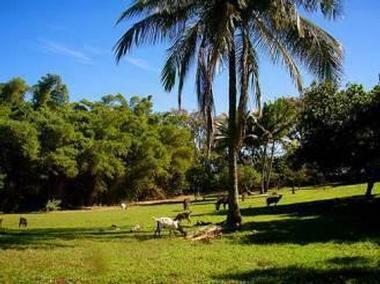 Located on eight rolling green acres of beautiful farmland in Haiku, Leilani Farm Sanctuary is an oasis for rescued animals, home to donkeys, pigs, deer, goats, chickens, cats and ducks. Named in honor of Leilani, the farm's first resident donkey, the farm offers a fun and education day out with the kids, where they visit and pet the animals, spend some time with them, and learn about animal rescue and care. The farm offers guided tours on Wednesdays and Saturdays, as well as a variety of interesting presentations about animals rescue and what goes into caring for animals in a sanctuary such as this. 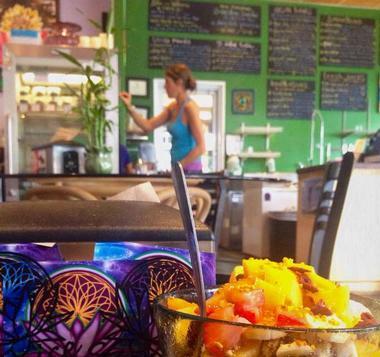 Maui’s healthy choice of eating out or on the go, Choice Health Bar is an award-winning restaurant that focuses on serving delicious, organic and vegetarian food, made from the freshest, locally sourced ingredients and which promote a healthy lifestyle. Choice Health Bar is a raw vegan café, specializing in superfoods, with a menu boasting an array of uber-healthy delights, such as homemade soups, smoothies, juices and acai bowls (sublime mixes of fresh fruit, almond milk, cacao or maca powders, granola, hemp seeds - the list goes on). Choice Health Bar is open every day of the week from 8am until 9pm in the evening, but is closed on Sundays. Experience Hawaii from beneath the surface of the water on this fantastic and unforgettable Atlantis Submarine tour. Recognized as one of the best tourist attractions on the Hawaiian Islands, Atlantis Submarines offers underwater exploratory and sightseeing tours on technologically advanced subaquatic vessels. Carrying up to 48 passengers to depths of 100 feet and beyond, the tours allow you to ‘swim’ among schools of beautiful fish as you explore the depths of Hawaii’s ocean waters. Submarines are battery powered, emit no pollutants, and quietly move through the water, creating minimal disturbance to the surrounding environment. Explore the replica wreck of the 19th century supply vessel Carthaginian, which has created a spectacular artificial reef that teems with marine life. 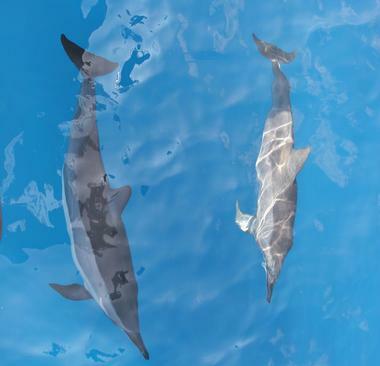 In addition to amazing underwater adventures, Atlantis Adventures Maui also offers a variety of adventure packages, including a Sunshine Helicopter Tour and popular Whale Watch excursions in season. 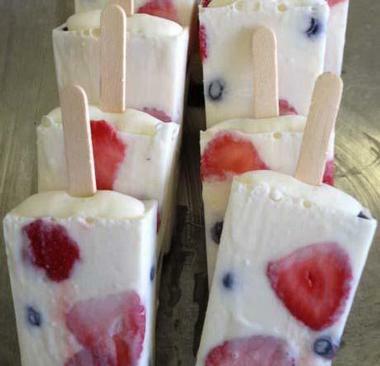 Locally made and a firm favorite among locals and visitors alike, Shaka Pops are artisan ice pops made from the freshest island ingredients, including a range of delicious tropical flavors and combinations. Lava Flow, Passion Orange, and Strawberry Banana are just some of the mouthwatering flavors available, made from freshly squeezed juices and pure cane sugar. Shaka Pops can be found in a number of stores in various locations across Maui, as well in mobile sites – just look out for the bright green tricycles (website). 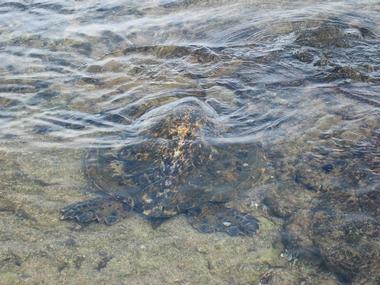 Founded by Jean-Michel Cousteau, son of world-renowned marine biologist Jacques Cousteau, the ‘Ambassadors of the Environment’ program is offered at an environmental and cultural education center at The Ritz-Carlton, Kapalua, and offers a great way of introducing children to the environment. Led by expert naturalists, the program offers hikes through the lush Hawaiian rainforest, snorkeling along Maui’s magnificent coral reefs, and exploration of the island’s unique ecosystems and culture. Seeking to inspire a greater understanding of the relationships between humans and the surrounding environment, the event offers a variety of children’s and youth programs, such as ‘Shore Snorkel for Beginners’, ‘Turtle Tracks’, ‘Creatures of the Night’, and ‘Life at the Edge of the Sea’, among others. With an idyllic location right on the Lahaina beachfront overlooking the sea, Pacific’O on the Beach draws the crowds with its excellent menu, extensive wine list and Aloha service. Using local ingredients sourced from land and sea around the island, Pacific’O serves a contemporary set and seasonal menu with ceviche, lobster ravioli, scallops and fresh catch of the day making up some of the offerings. Desserts are not to be missed, with favorites like chocolate decadence and banana bread pudding accompanied by piping hot cappuccinos on top of the list. The popular eatery regularly runs specials for days like Valentine’s Day and New Year’s Eve, with a jovial ‘Happy Hour’ offered daily between 4:30pm and 6:00pm. 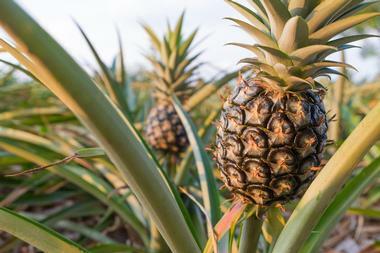 Learn all about Maui’s famous and delicious pineapples on this unique, one-of-a-kind tour that takes you on a working pineapple farm. Tour are held on the beautiful Hali’imaile farm in Maui’s upcountry, where visitors are taken through the growing cycle and cultivation process of the pineapples, tasting the different stages along the way. Hike around the working farm and soak up the views across the island, and get a free pineapple when you are finished. Enjoy a delicious lunch at the Hali’imaile General Store to end off a perfect day. Tours are run every day, seven days a week and reservations need to be made in advance. 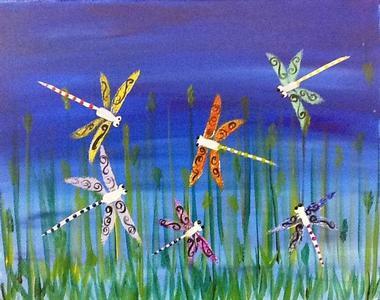 Learn how to paint the Hawaiian way with a fun-filled Island Art Party which holds classes and lessons in painting, including learning how to create a feature painting, whilst having a drink, a few snacks and lots of fun. All materials are supplied, as well as the setup and clean-up of the studio. A variety of snacks and drinks are available throughout the session. Special family classes for children 8 years and up are offered during the day, while evening classes are reserved for adults and children over 16 years. The studio and lessons can be booked for special events, such as children’s birthday parties. If you are traveling with smaller kids, look for beaches with gentle waves where your toddler will be able to pour, skip and splash with ease. 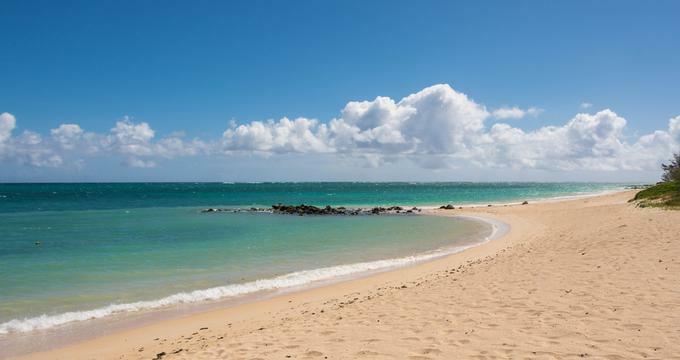 Some of the calmest beaches include Kapalua Beach and Napili Beach on the west side of the island, and Polo Beach on the south side. Teenagers may be interested in surfing and there are plenty of surfing beaches, but be mindful of the coral which is often difficult to see. It’s a good idea to start with a surfing lesson or a paddle boarding lesson, readily available at most hotels. 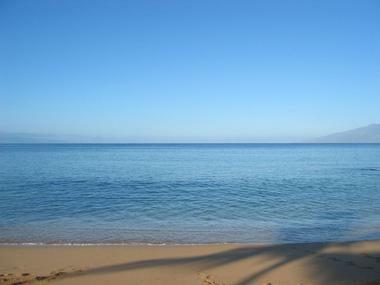 Browse more photos of Maui beaches. Four Winds II is a beautiful glass bottom catamaran that runs snorkeling tours and trips to two of Maui’s best snorkeling locations. Snorkeling trips are offered during the morning and late afternoon and provide an unforgettable trip for the whole family. Head to Molokini or Coral Gardens where you can snorkel along pristine coral reefs teeming with brightly colored tropical fish and other exotic sea animals. All equipment is provided on the boat, including children’s size masks and flippers, as well as life vests if required. Tours last a few hours, offering plenty of time to relax and enjoy the beautiful location. 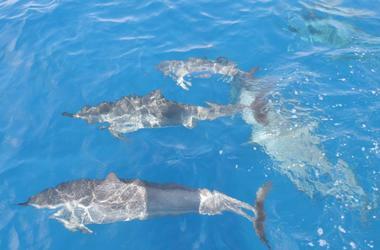 Both the morning and afternoon trips are ideal for all ages and cater to all levels of snorkeling experience. 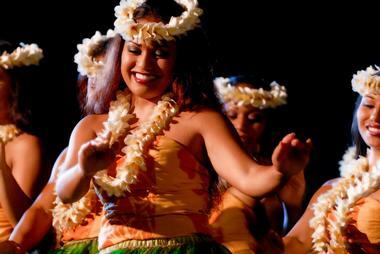 Showcasing traditional Hawaiian music, dance, and food, and greeting its guest with a fresh flower lei, the Old Lahaina Luau presents an authentic Hawaiian Luau that reflects the islands’ rich history and culture. Perfectly located overlooking the beach and ocean, a bountiful buffet of regional cuisine is offered, including local treats such as Lau Lau, Poi, Poke ‘Ahi and He’e Poke. On arrival, each guest is greeted with a fresh flower lei in the traditional Hawaiian way, as well as a colorful tropical drink and a personalized souvenir program before being seated. Visitors are treated to a special presentation about the history and culture of Hawaii before dining. Dinner is accompanied by an outstanding show of traditional Hawaiian music and hula dancing.